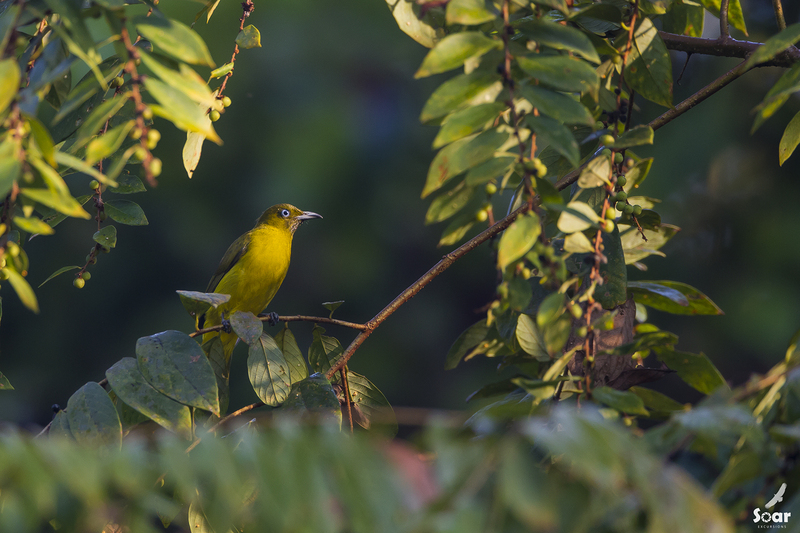 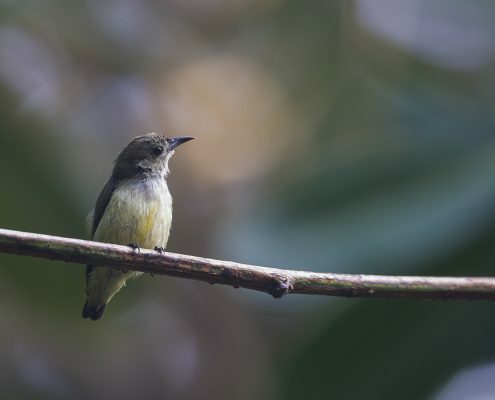 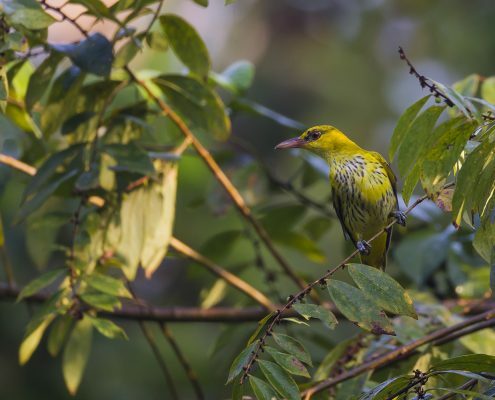 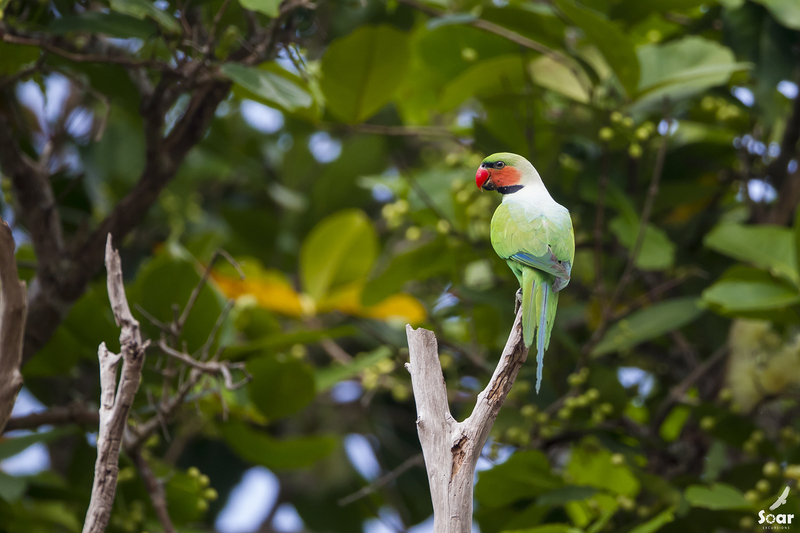 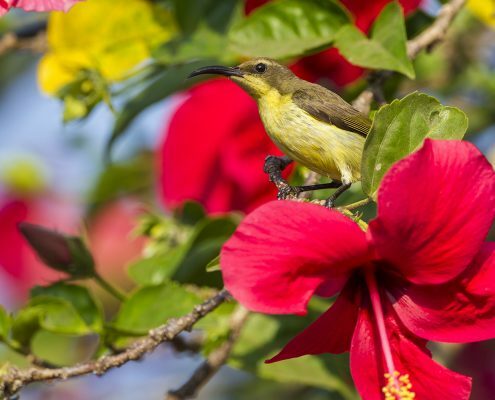 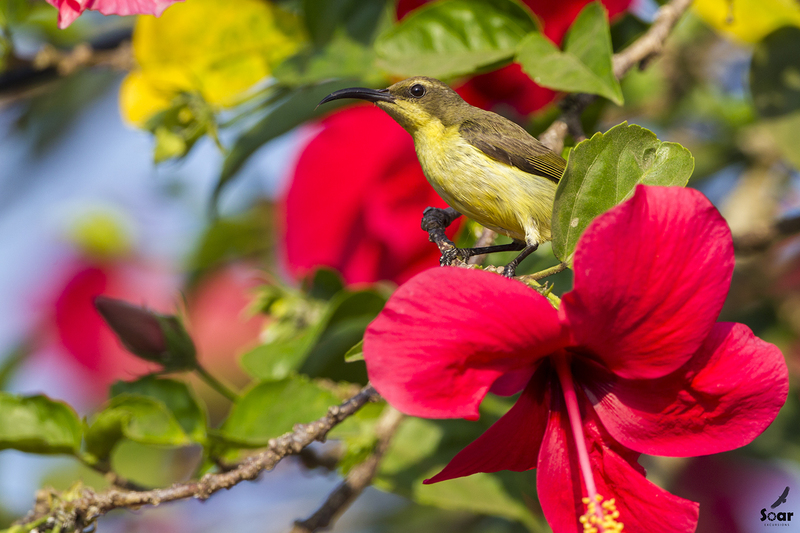 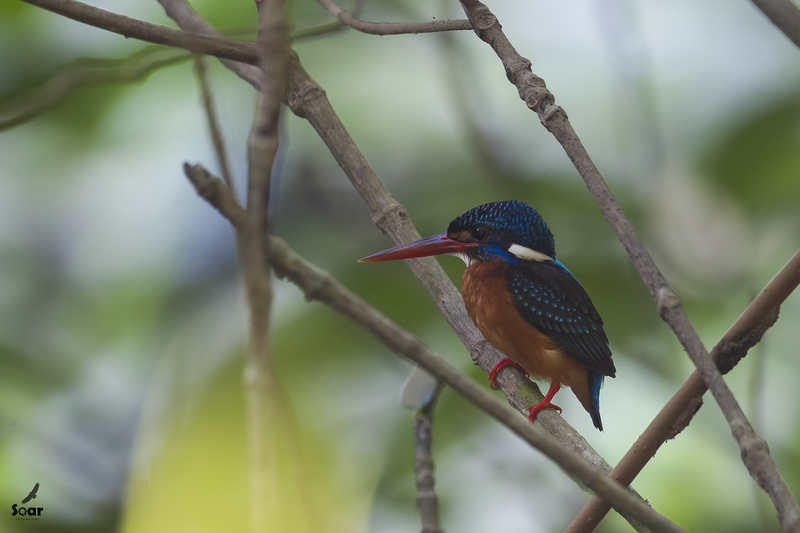 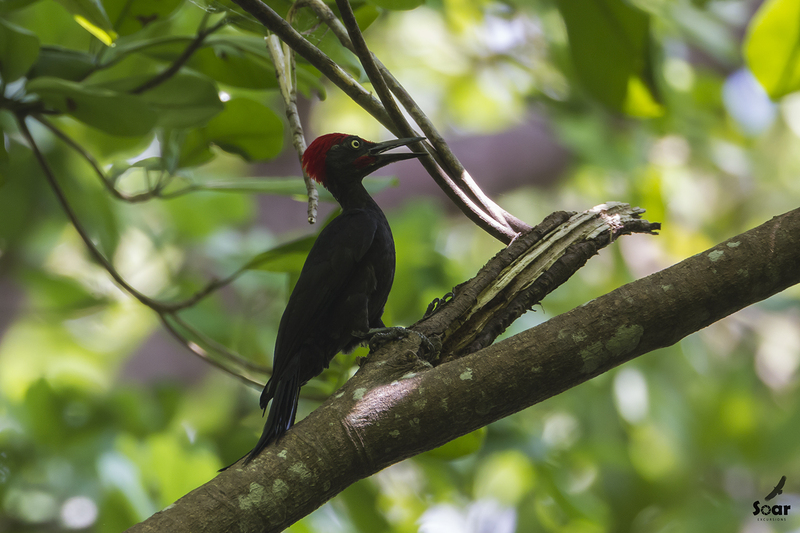 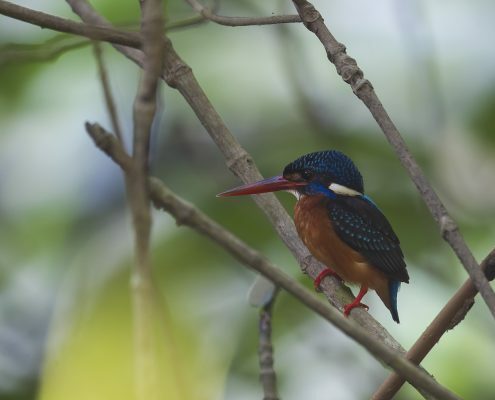 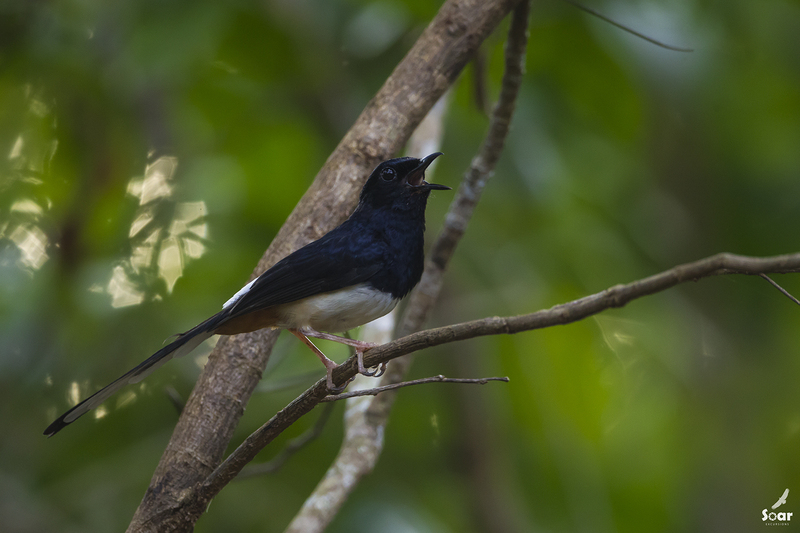 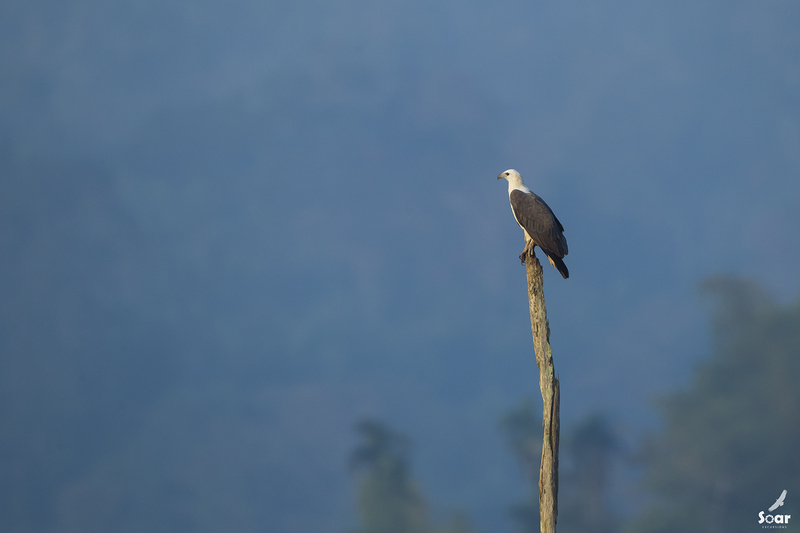 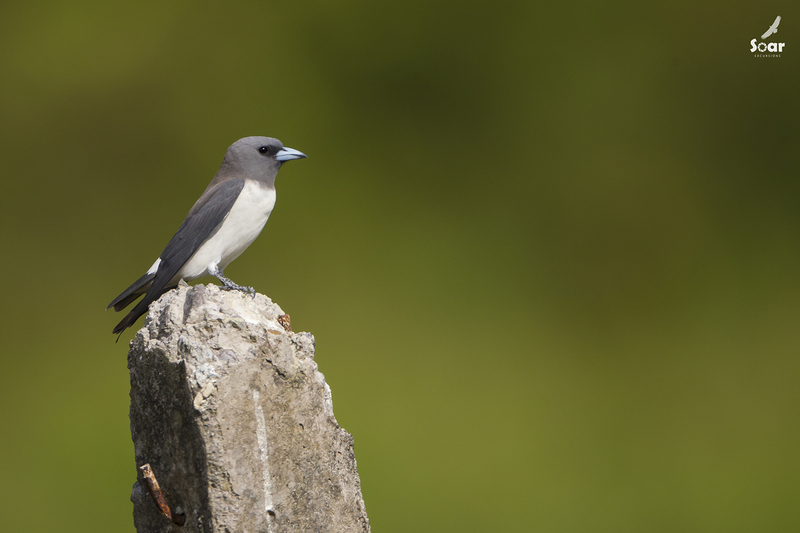 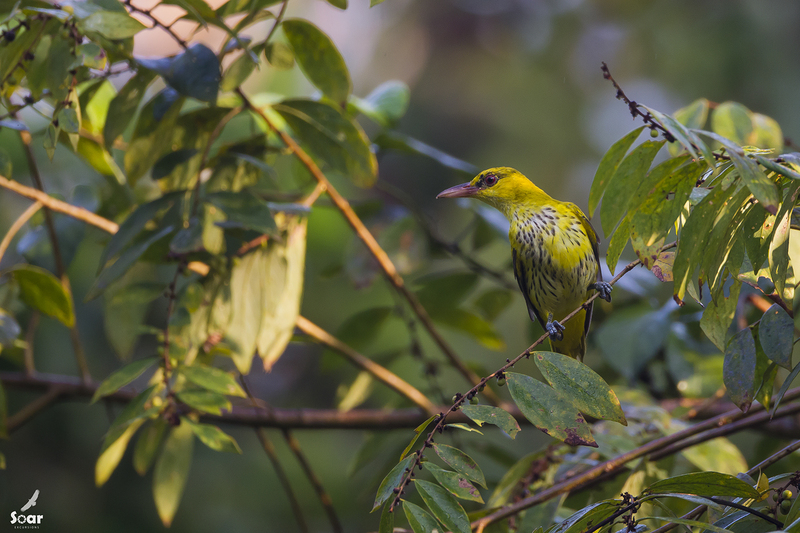 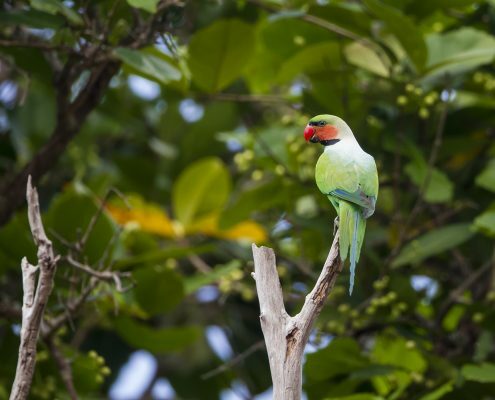 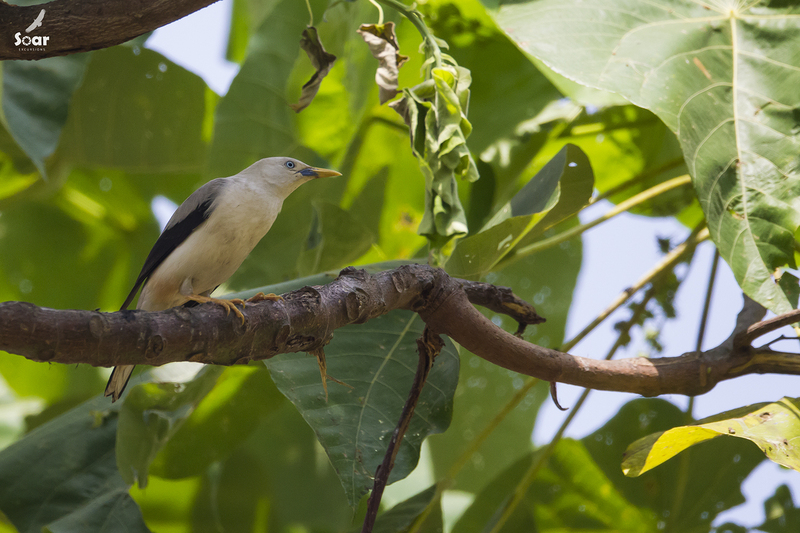 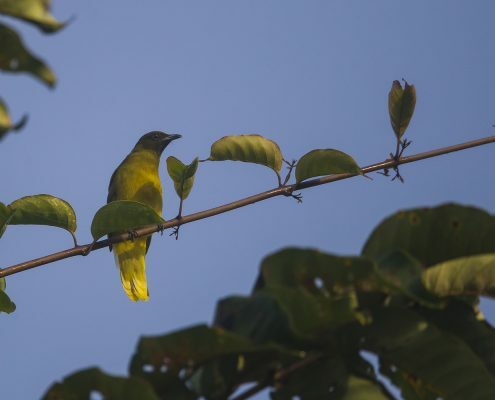 Andaman and Nicobar Islands are a paradise for birding and bird photography because of their abundant, unique and endemic birdlife. 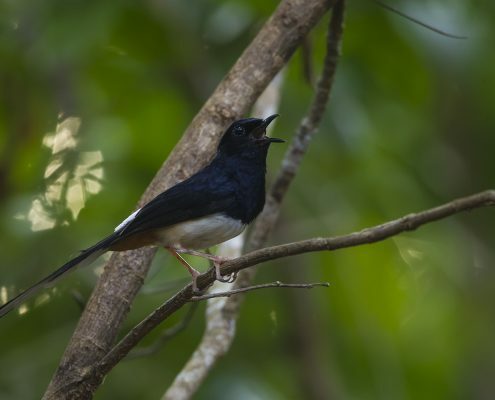 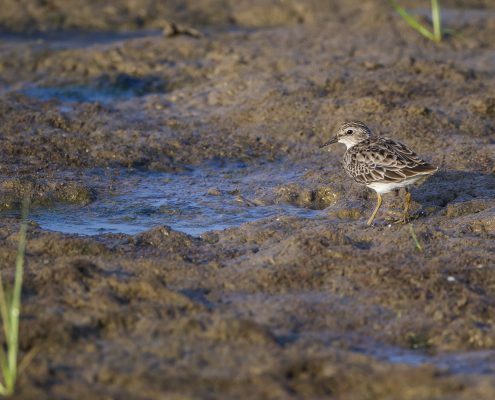 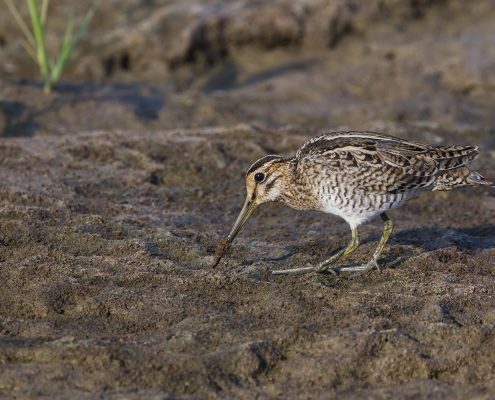 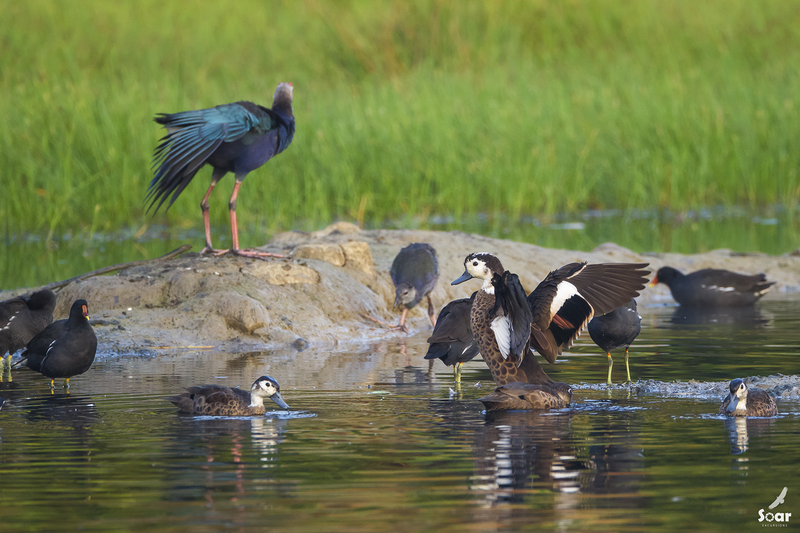 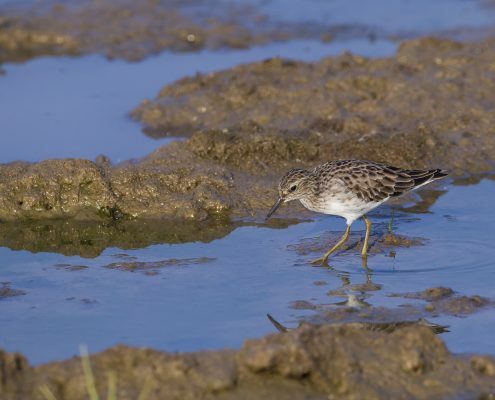 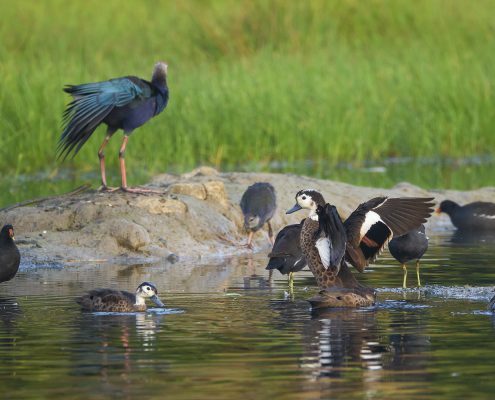 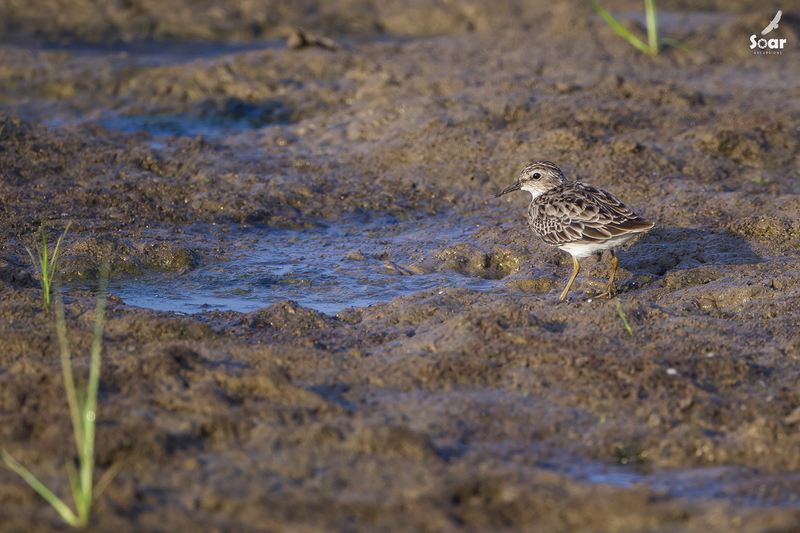 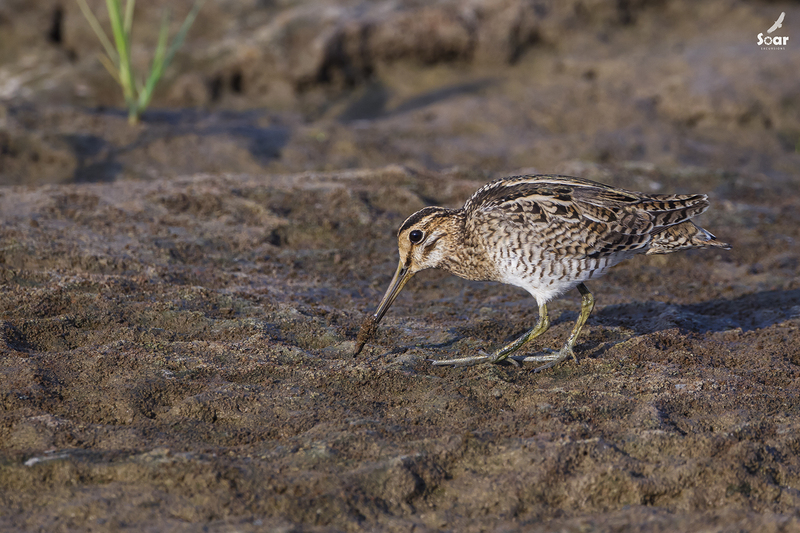 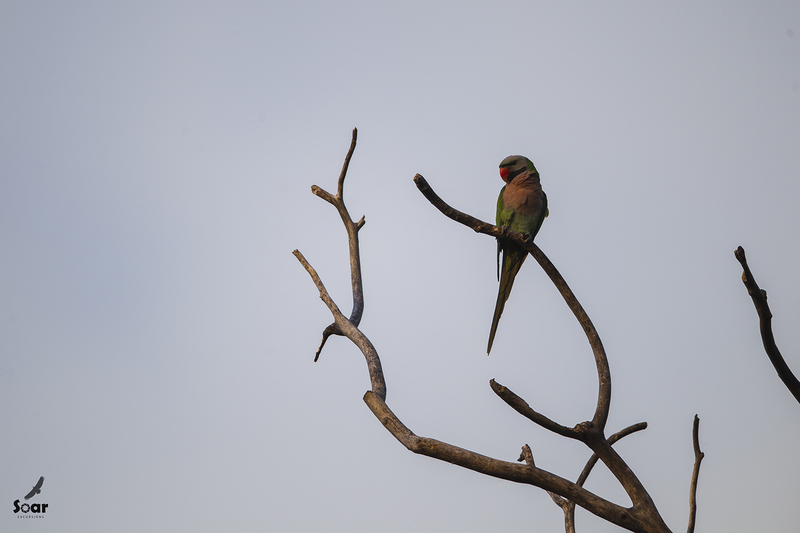 The tropical moist evergreen forest of Mount Harriet, the marshy wetland of Sippighat and the patch of moist evergreen forest in Chidiya Tapu are excellent for birding. 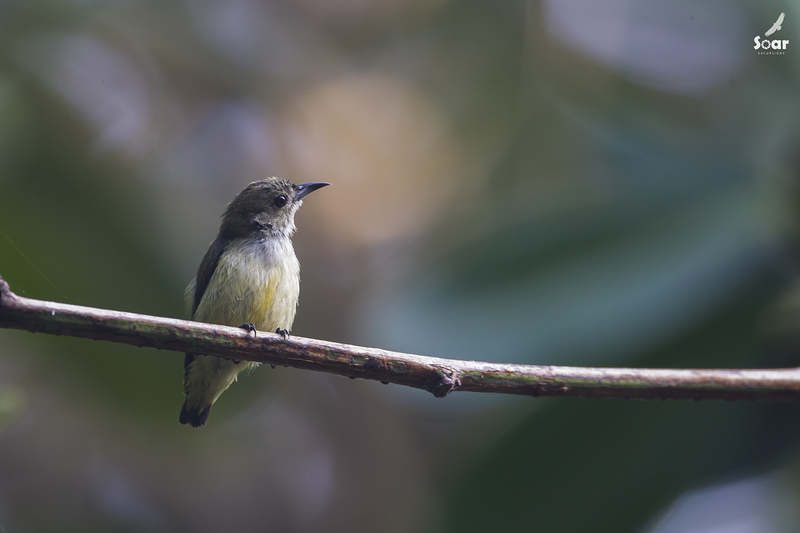 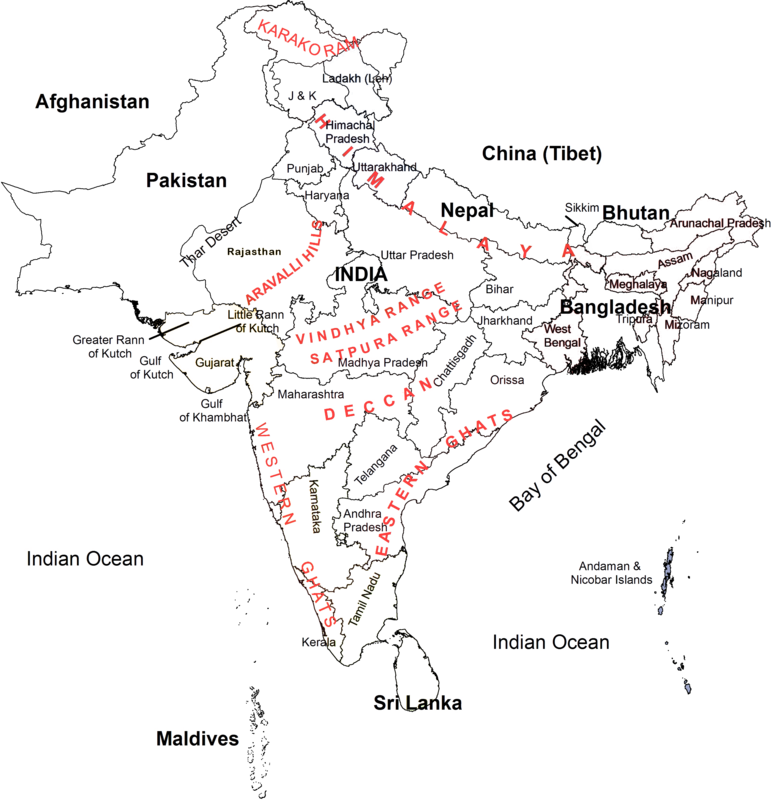 Part of the Andaman Islands and Nicobar Islands Endemic Bird Areas. 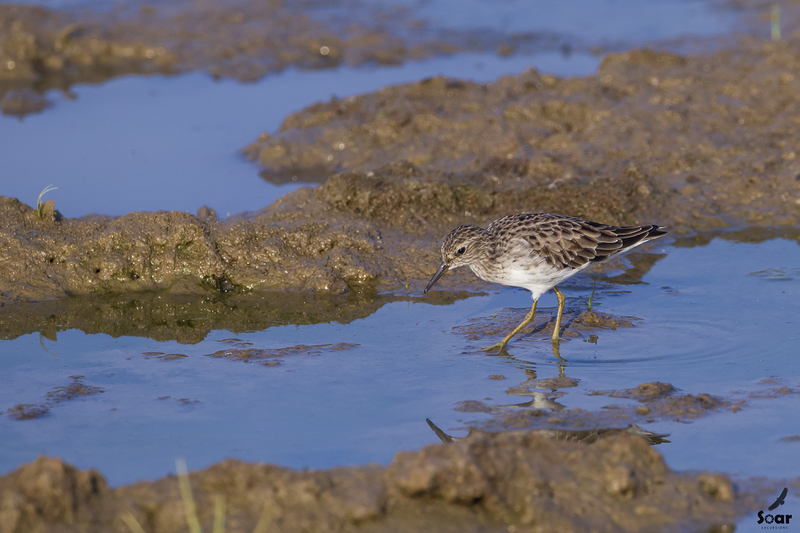 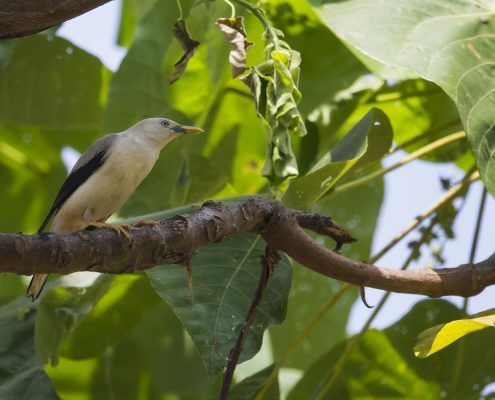 All islands are not accessible for the tourists so maximum seventeen endemic species can be sighted. 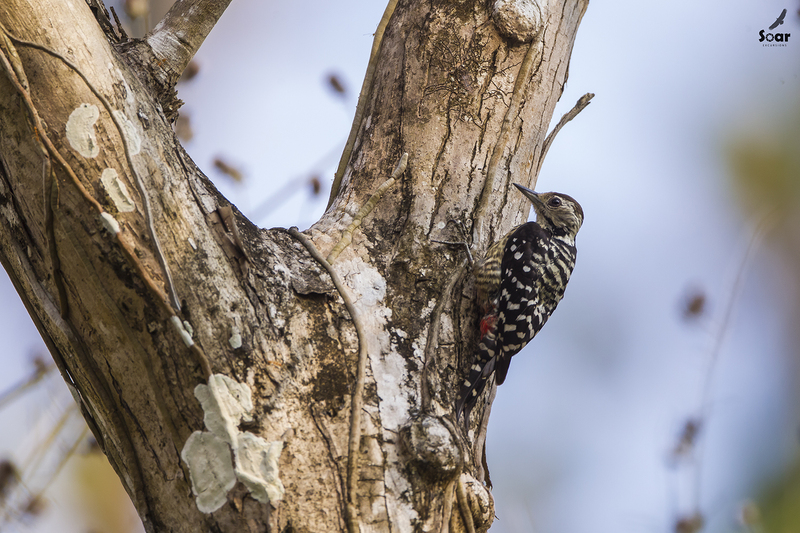 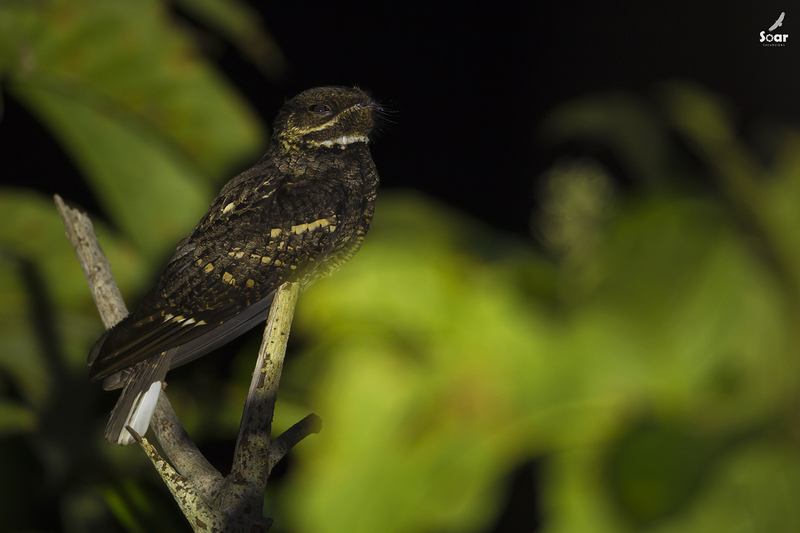 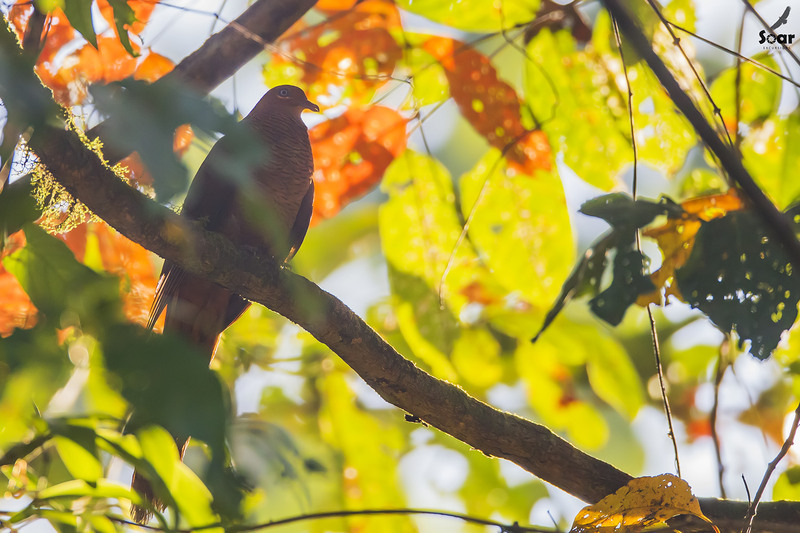 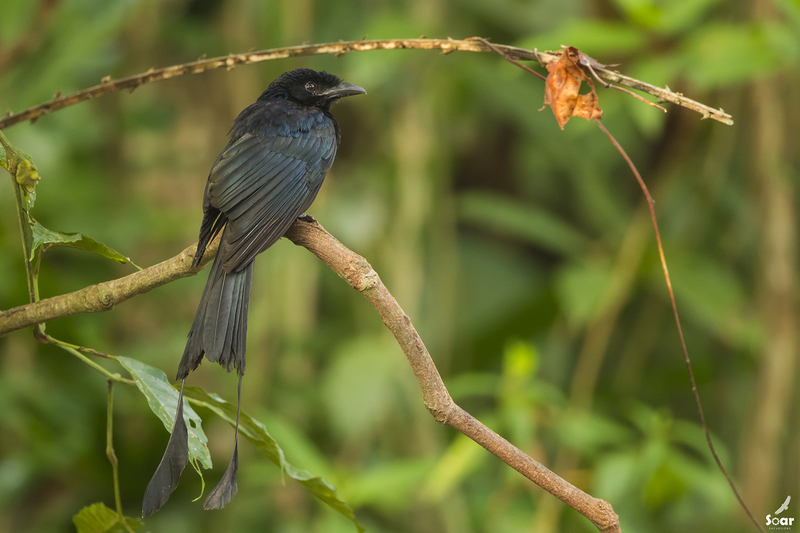 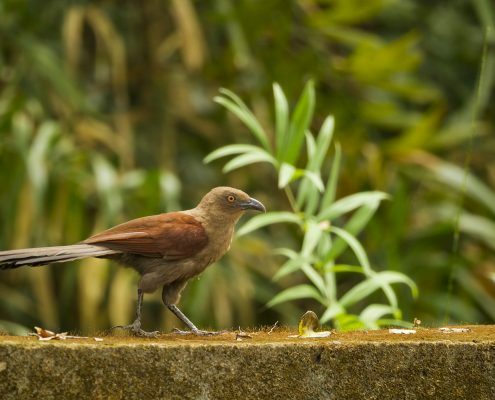 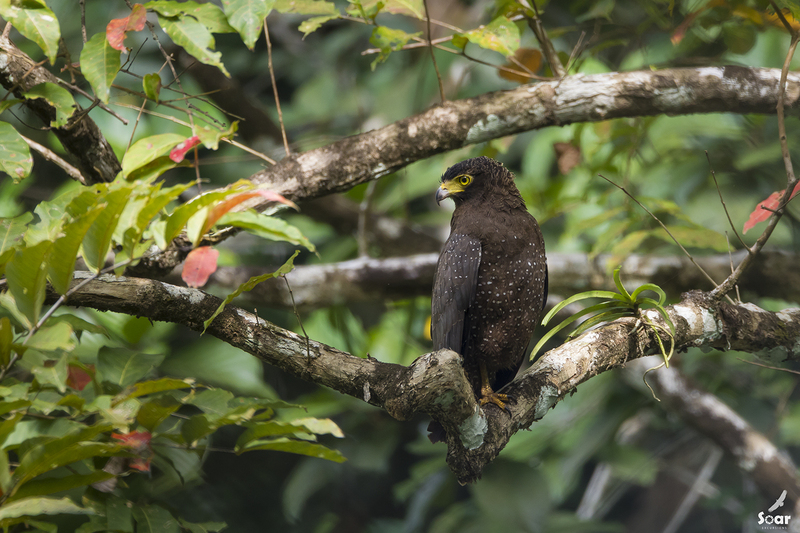 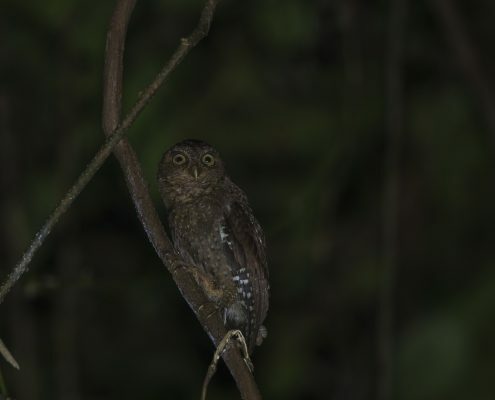 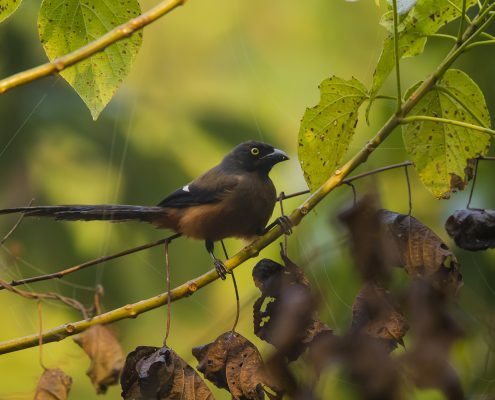 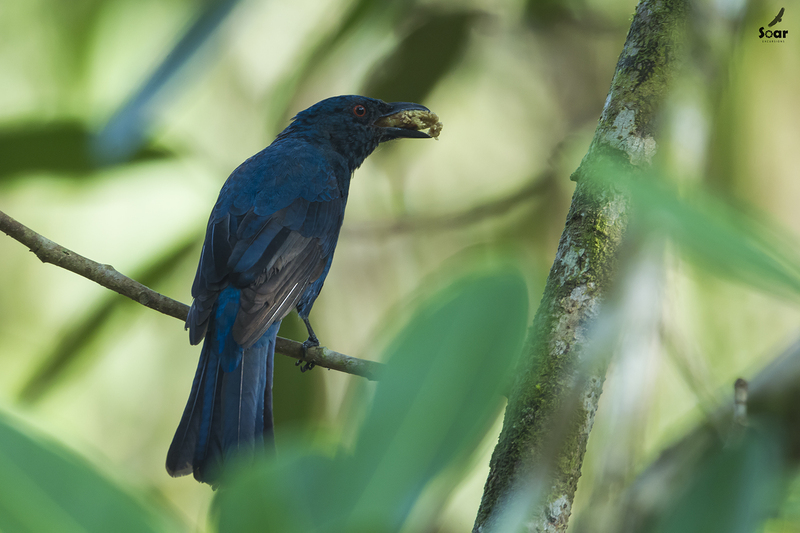 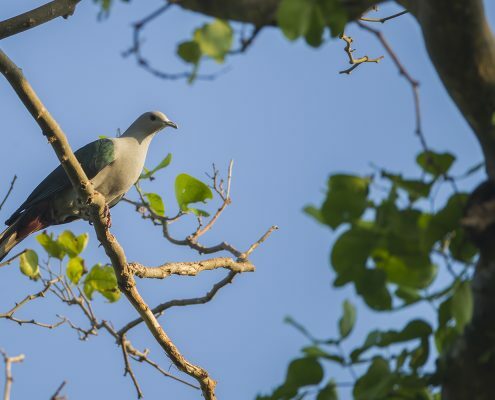 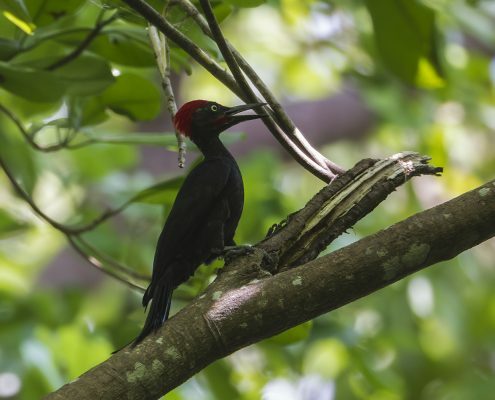 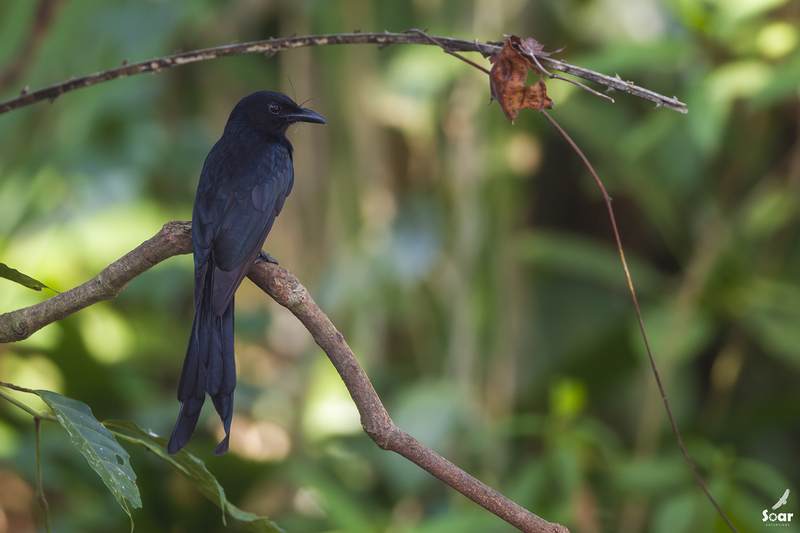 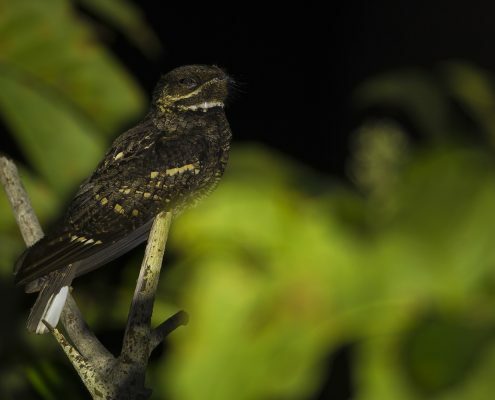 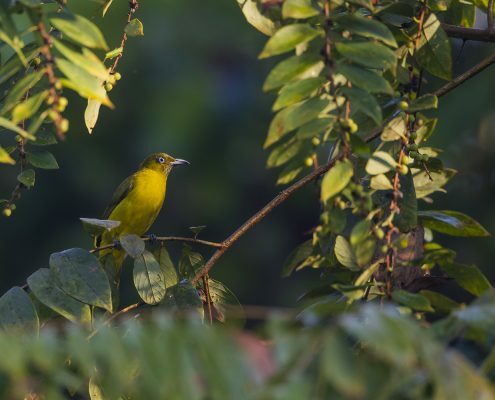 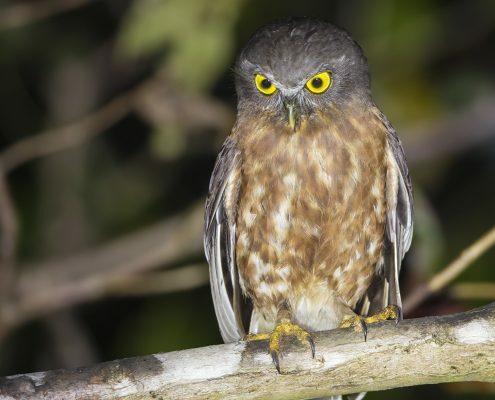 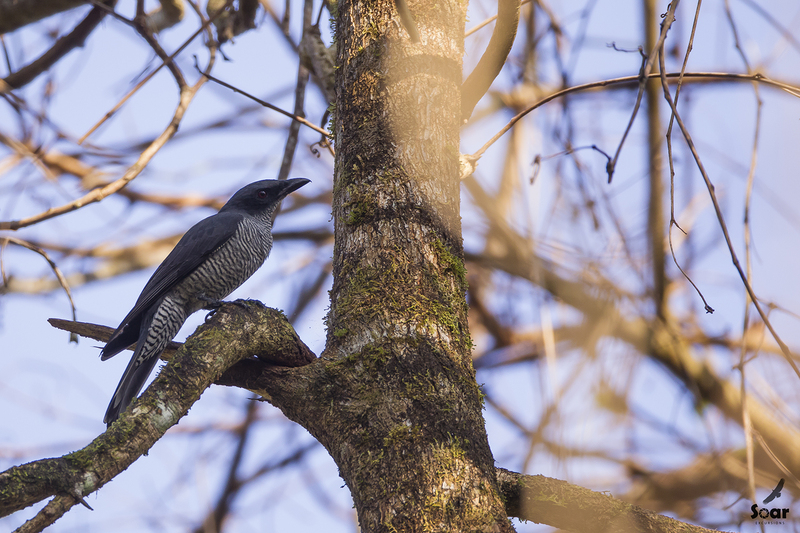 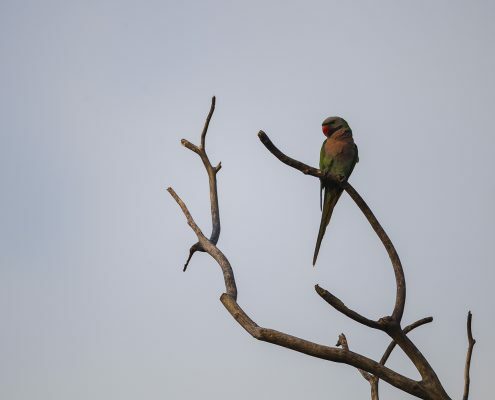 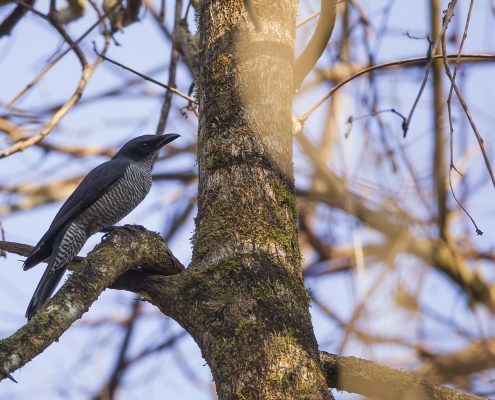 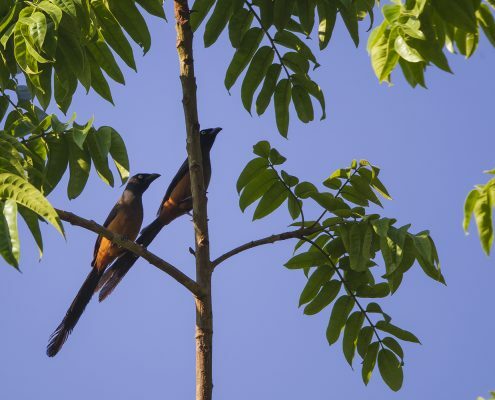 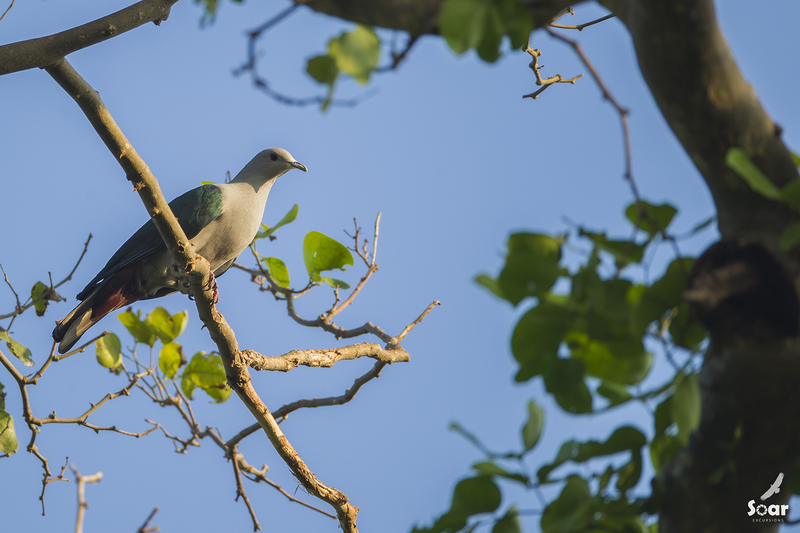 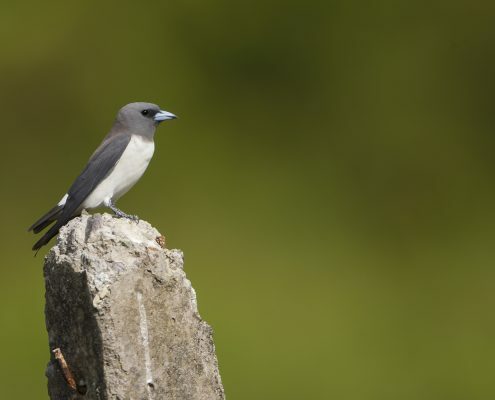 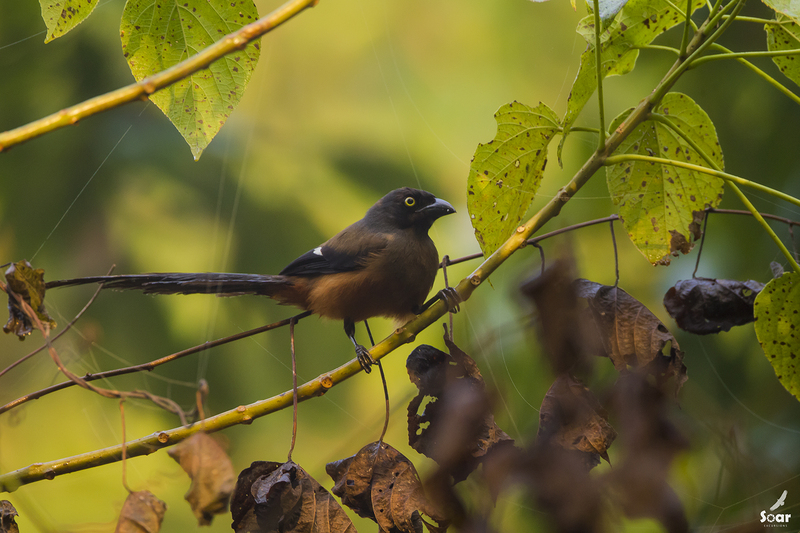 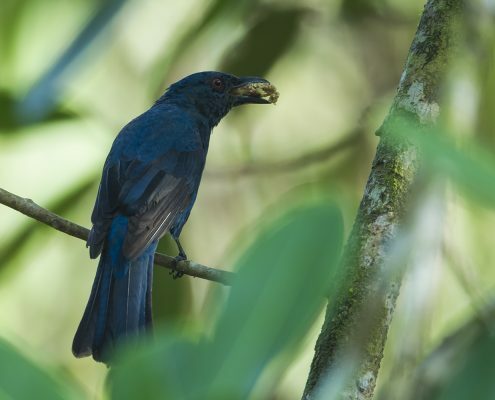 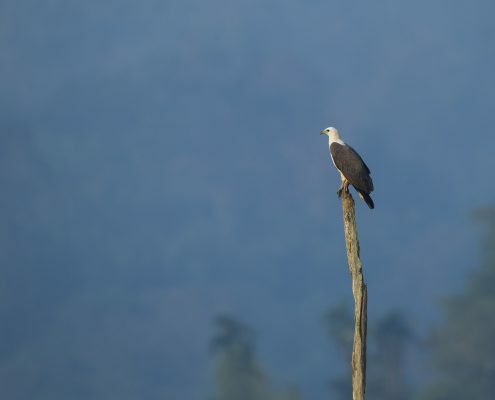 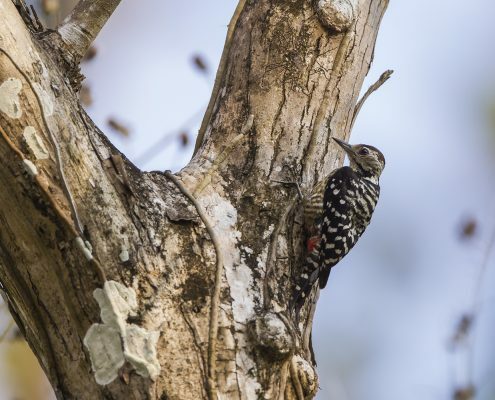 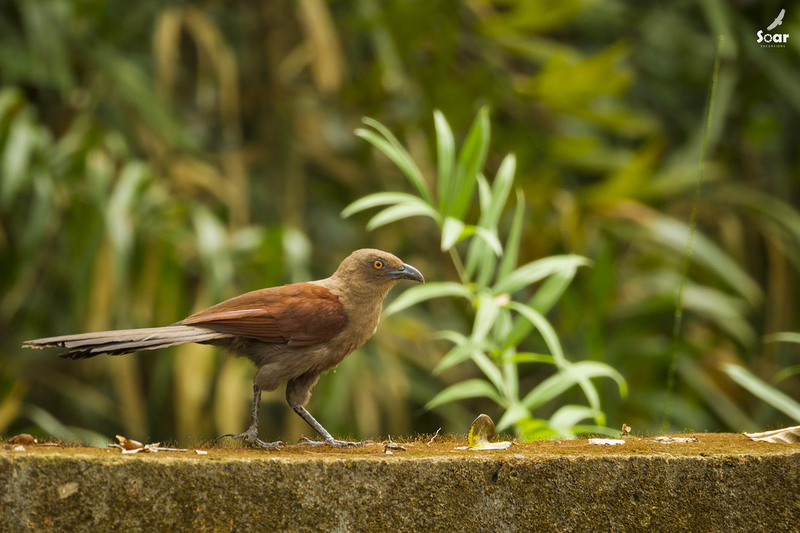 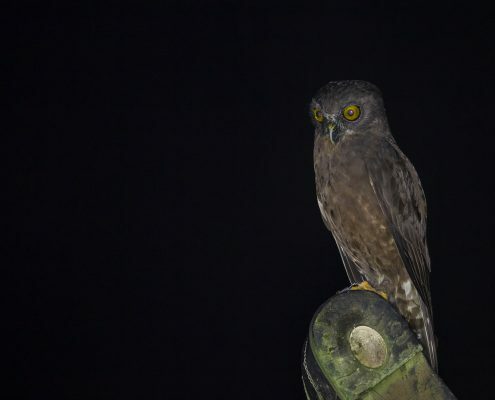 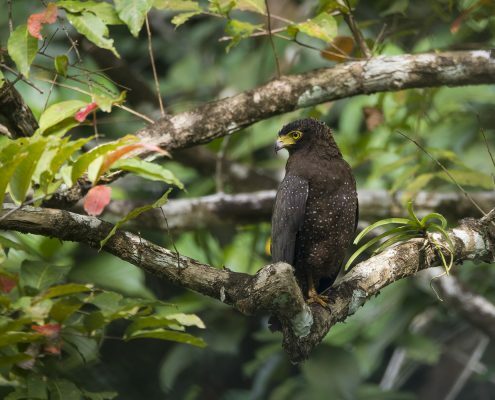 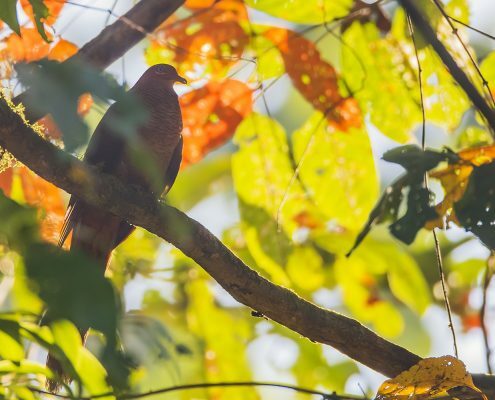 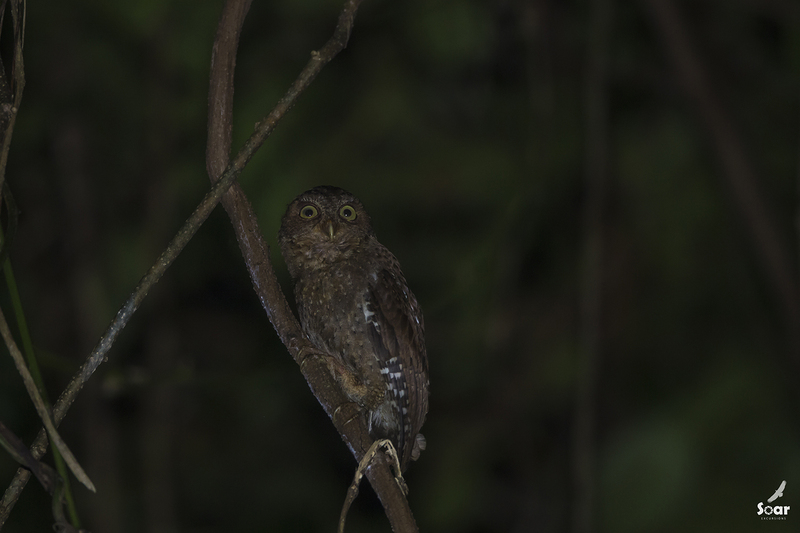 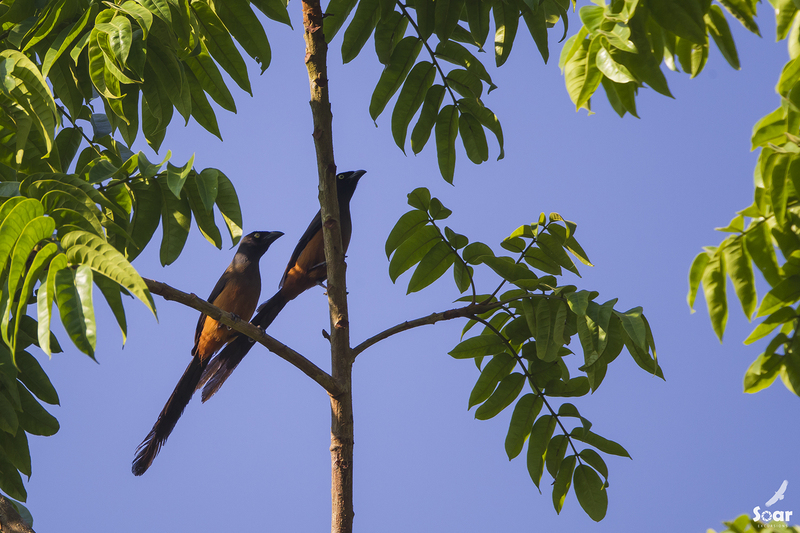 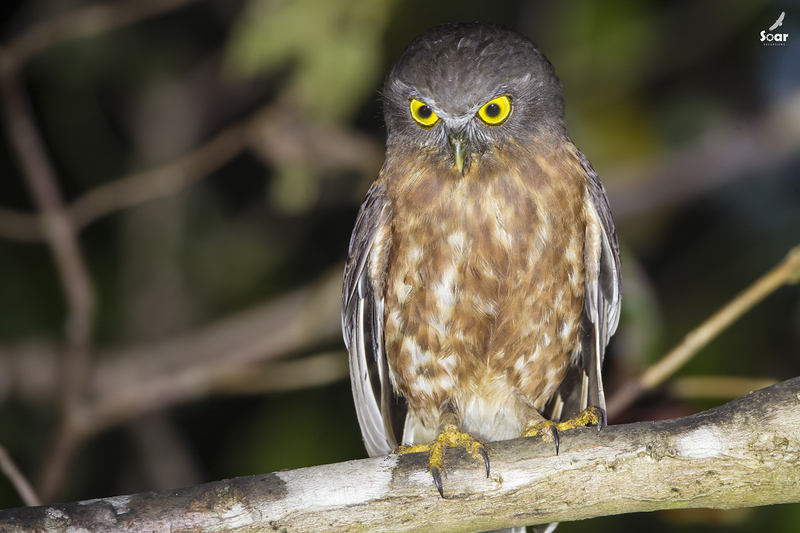 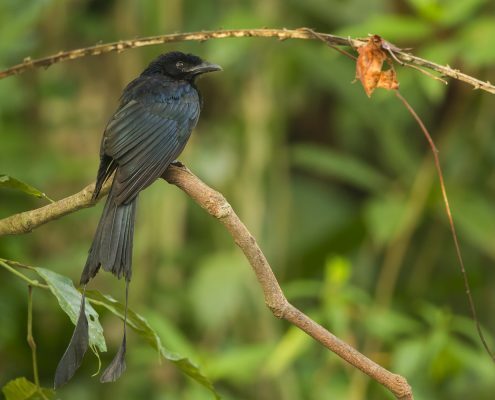 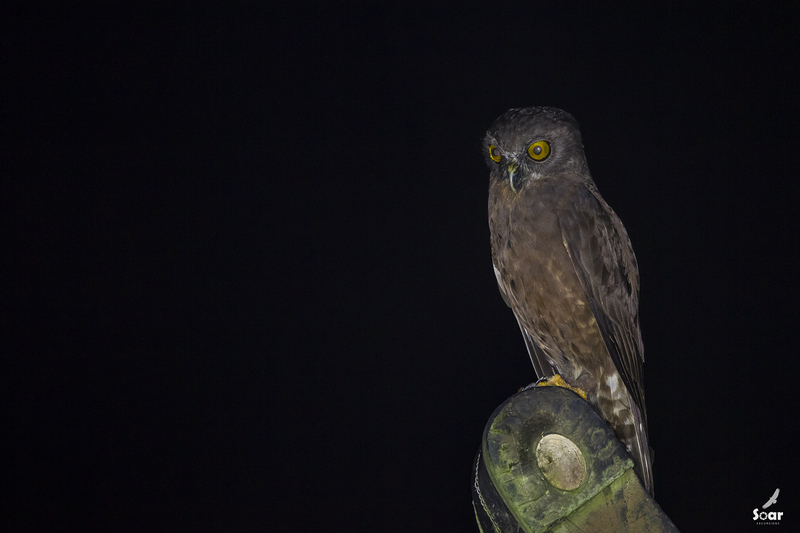 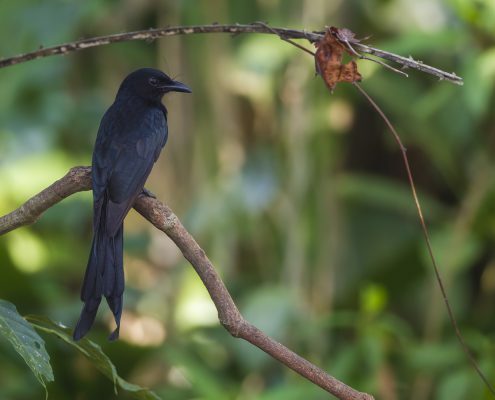 There are good chances of sighting various restricted range and endemic species like Andaman Woodpecker, Andaman Wood Pigeon, Andaman Cuckoo Dove, Andaman Crake, Andaman Drongo, Andaman Treepie, Brown Coucal, White-headed Starling, Andaman Scops Owl, Andaman Hawk Owl, Andaman Serpent Eagle, Andaman Teal and Andaman Nightjar along with the endemic subspecies of Long-tailed Parakeet, White-bellied Sea Eagle, Dollarbird, Collared Kingfisher, Alexandrine Parakeet, Pin-tailed Snipe and Black-naped Oriole. 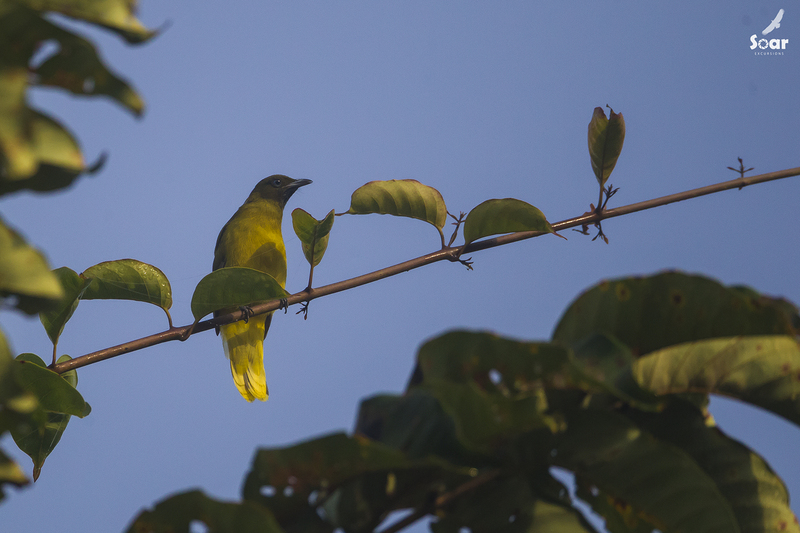 The mangroves along the coast are a good site for Mangrove Whistler.